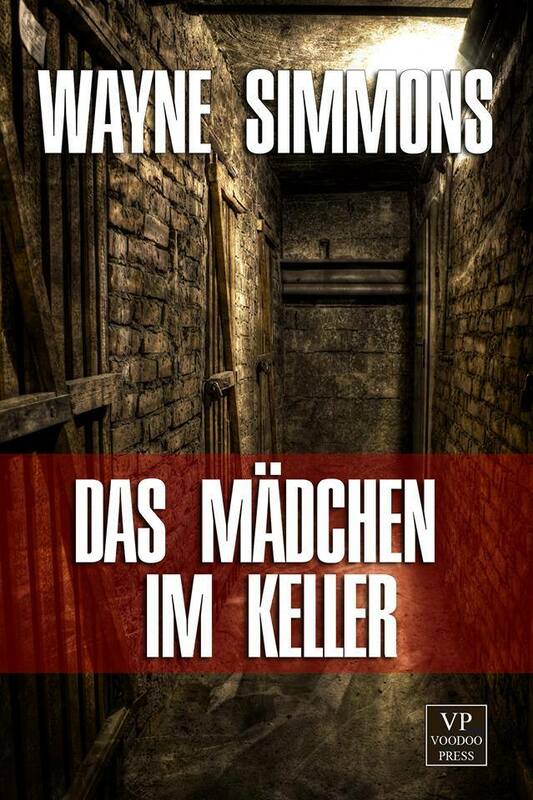 The covers of two Infected Books titles picked up for translation into German language have been revealed by publisher Voodoo Press. 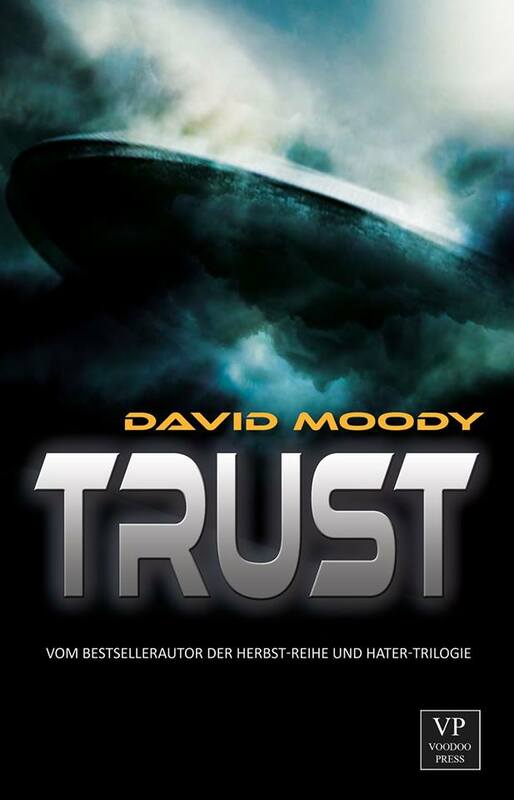 The first will be quite familiar to IB readers, being a riff on the original cover of Wayne Simmons’ THE GIRL IN THE BASEMENT (designed by Sion Smith) while the other cover, designed by Michael Preissl, makes for a completely different take on David Moody’s TRUST. We’ll bring you more details on these, and other Infected Books titles picked up by Voodoo for translation, as we get it.